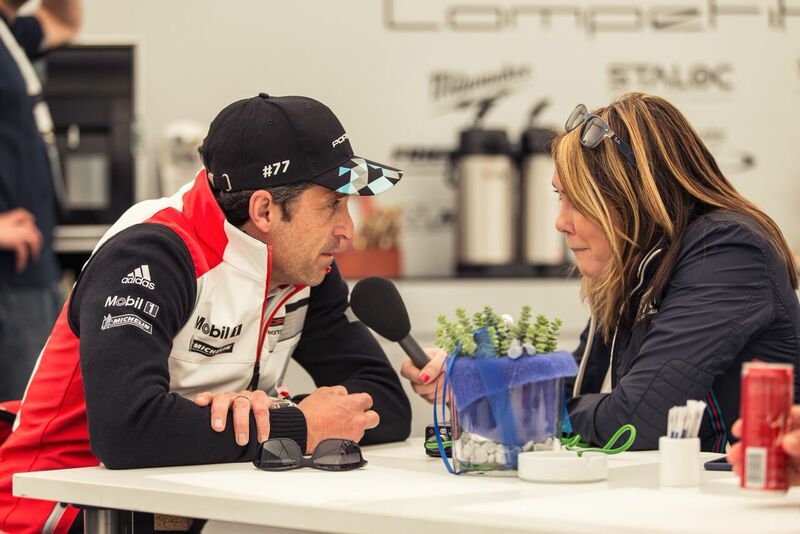 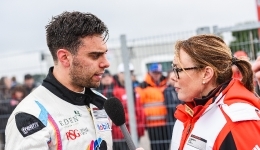 Porsche appointed Lloyd Bell Productions to provide the official radio service for the team’s involvement in the World Endurance Championships from 2014 and the service expanded further into 2015 and 2016 and now onto the current 2017 season. 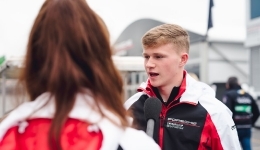 Lloyd Bell provided international coverage for the series across all of the European race meets in 2016 and are continuing a similar service for the 2017 season, including Porsche’s recent historic 19th win at Le Mans. 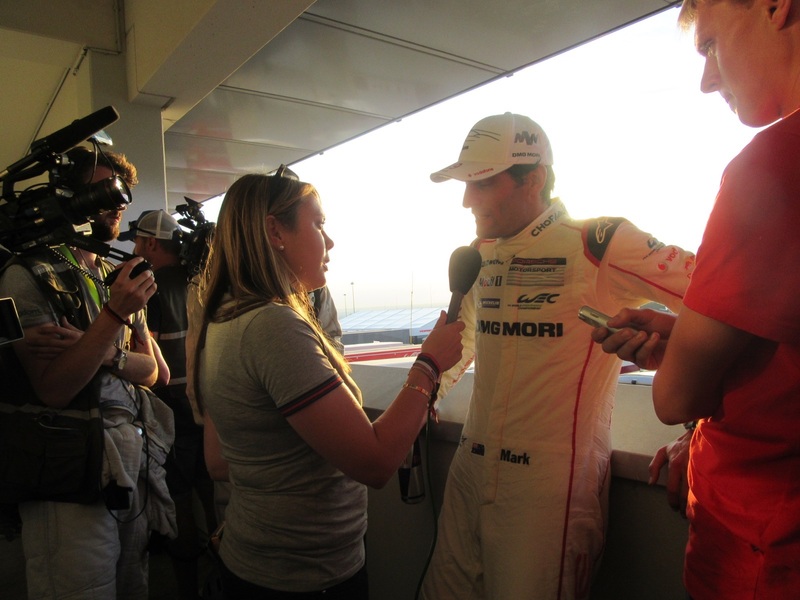 LBP distribute audio world wide, with coverage which includes countries such as Australia, New Zealand, China and South Africa as well as the UK. 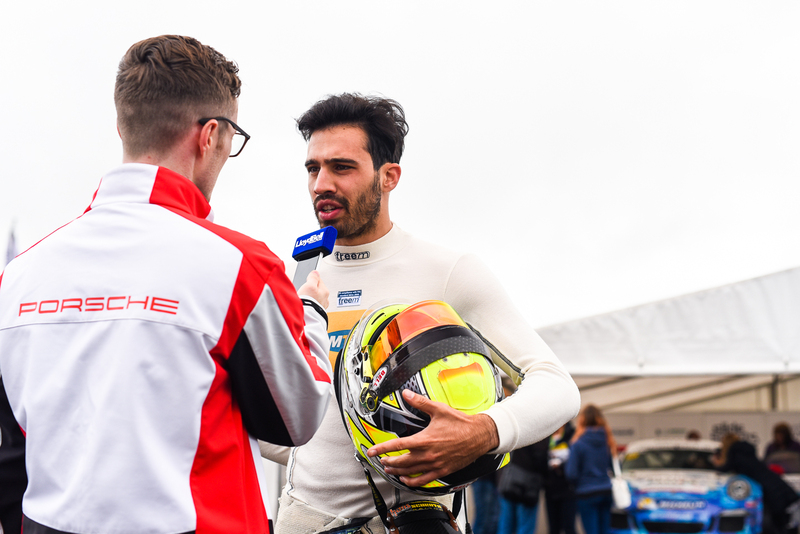 Lloyd Bell Productions provides the official radio service at each race weekend of the UK’s most successful one-make motorsport series, the Porsche Carrera Cup. 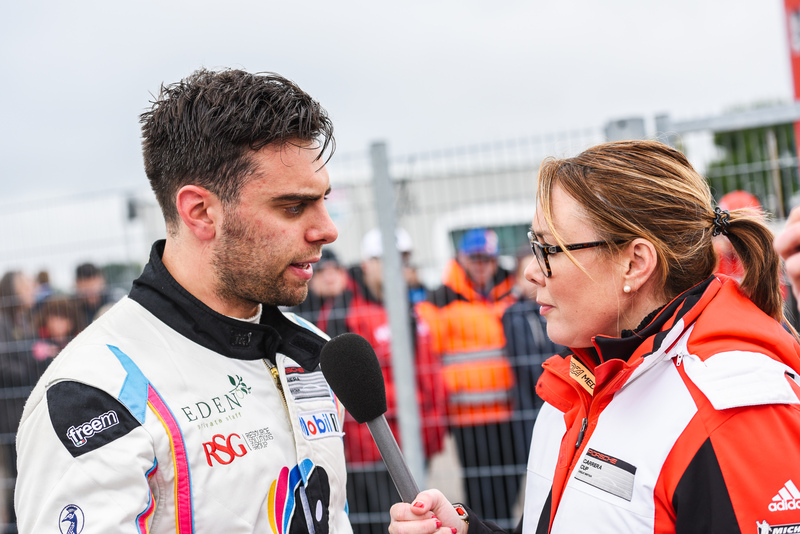 The LBP team of broadcasters provide reports and audio with the drivers for distribution to stations around the UK and appropriate international outlets, targeting regional and local markets for each driver. 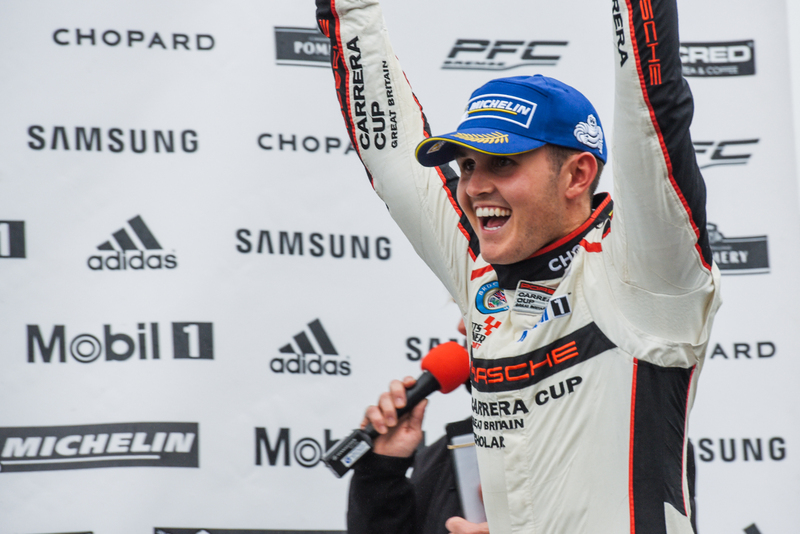 A comprehensive output report is compiled after each race weekend outlining coverage achieved. 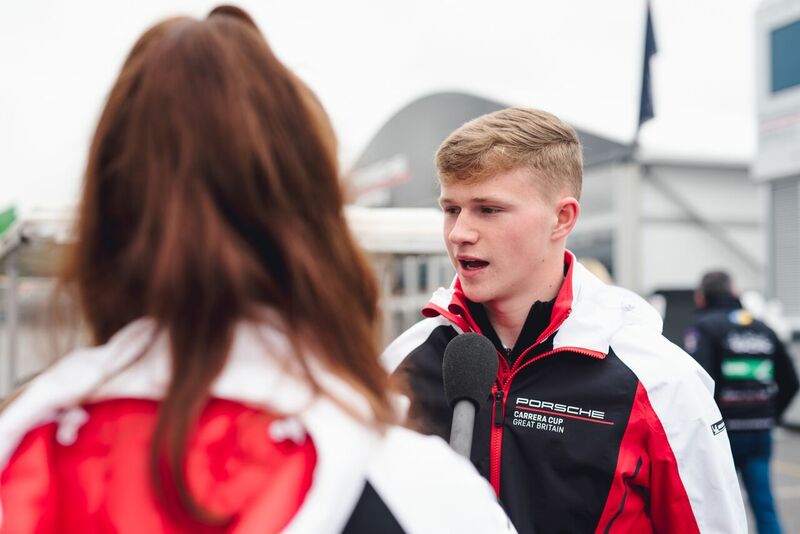 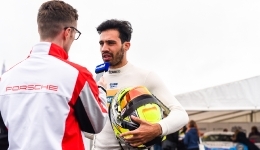 In support of this, Lloyd Bell delivered a VNR service ahead of the season sending out car testing clips and an interview with each driver to their regional TV stations to heighten interest in the championships before the first round gets under way. 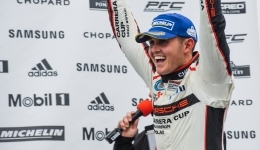 This service was repeated at the recent Porsche Carrera Cup Le Mans event where the series supported the famous Le Mans 24 hour race.